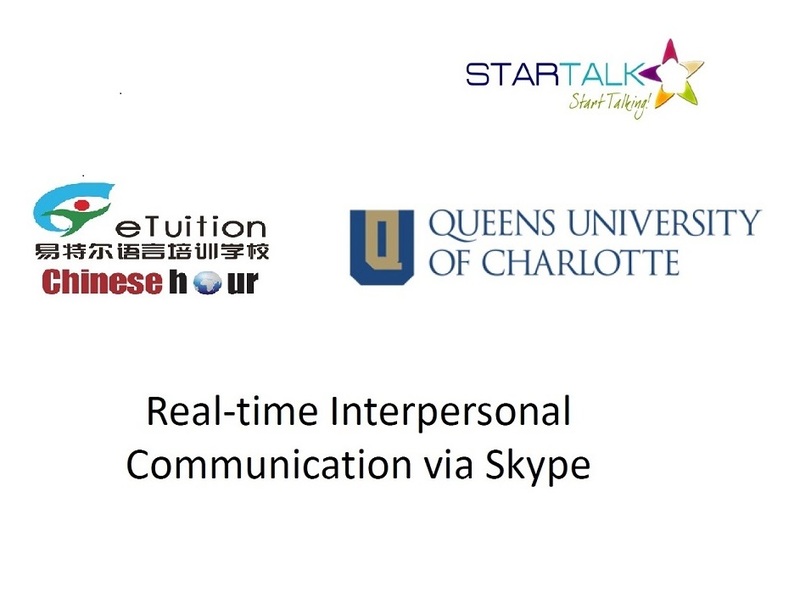 The Chinese program cooperated by Chinesehour and StarTalk (Queens University) was successfully completed in August 2017. There are more than 70 students ranging from 10 to 16 years old participated in this program. The students are so exciting when they talk to native teachers directly. The theme of this year is “One Belt and One Way”. The students not only learn Chinese words but also know more about Chinese culture. By the end of program each student is given a Chinese gift as award. 50 professional teachers from ACTFL (American Council on the Teaching of Foreign Language) visited this program and highly appreciated the program organization and online instruction. It is the fifth year for the cooperation between Chinesehour and StarTalk. Both parties are satisfied with the program.